My recipes are meant to be made by anyone, regardless of skill level. You don’t have to have a ton of experience in the kitchen, and you don’t have to have all the baking equipment with all the bells and whistles at your disposal. 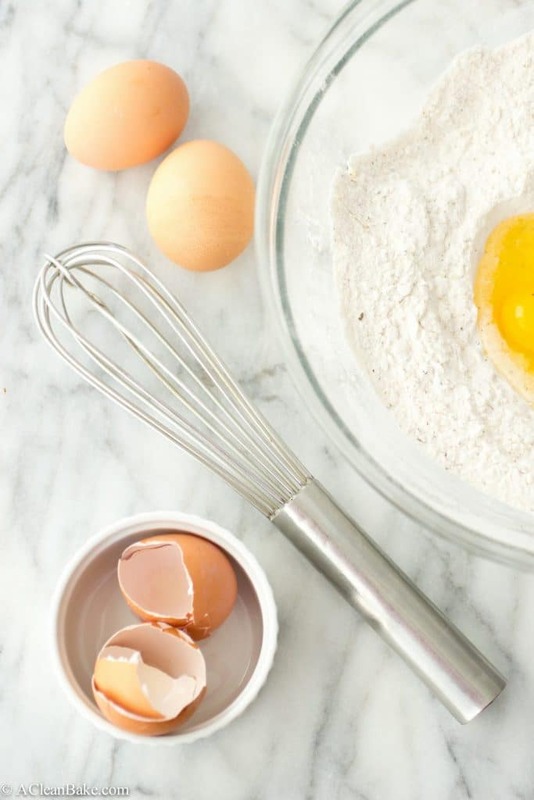 Just make sure you have a few simple tools on hand, and you’ll be ready to get baking. The list of what you will need is below, and don’t worry: it looks longer and more complicated than it is. My guess is that you already have some of this equipment handy!